Today was my first day back with kids and right now I only have 19 kiddos! I am sure more are on their way. I must say, they all seem super excited to be back at school and we had a great day! Half of my students are new to my school this year. I think they handled the transition beautifully. Many of them had the "first day jitters" but after we did a few get to know you activities, they warmed up. 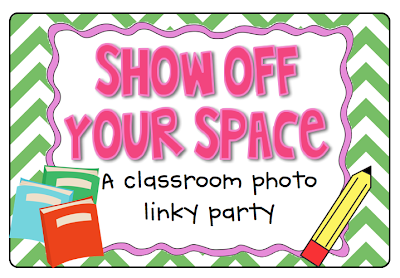 I am linking up with Courtney at Swimming Into Second for her Show Off Your Space Linky Party. 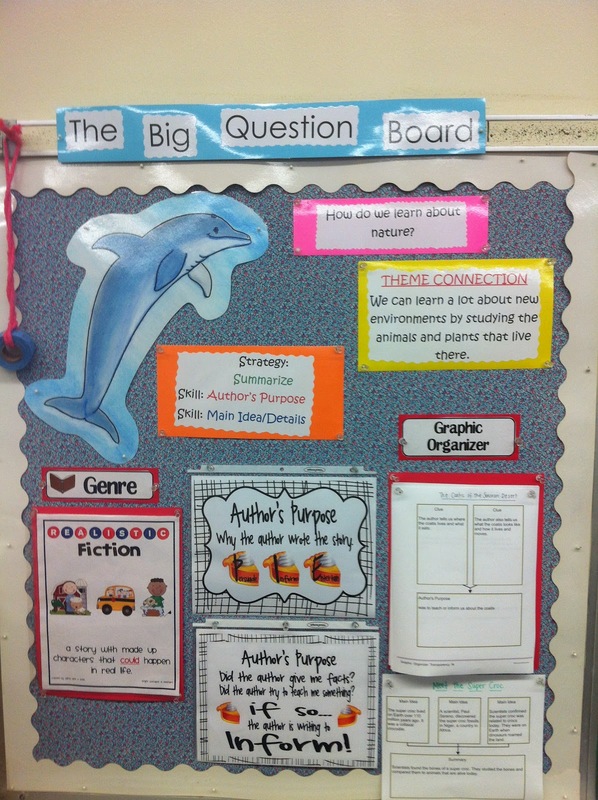 This is my main bulletin board when you first enter my classroom. Each of the stars have the kids names on it to welcome them to the new school year. Our class birthday blooms. 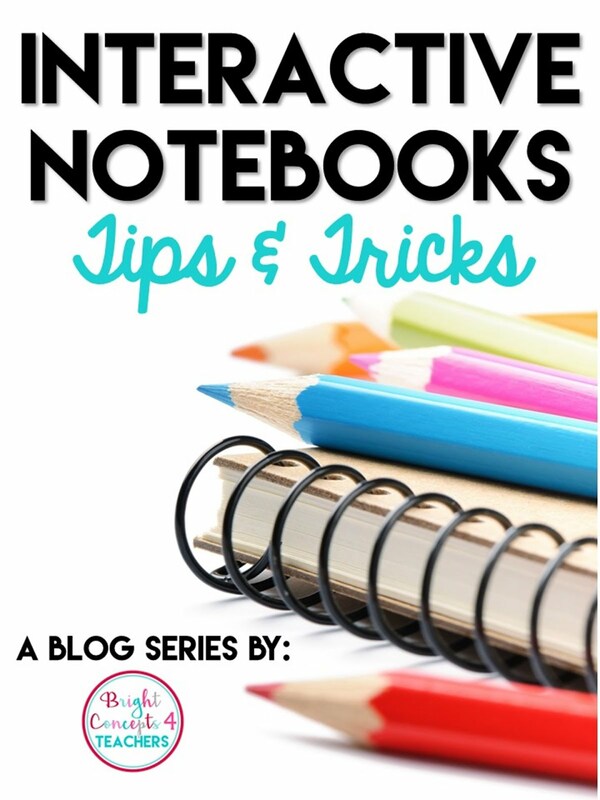 Each student gets their pencil, a card, bookmark etc. on their special day. 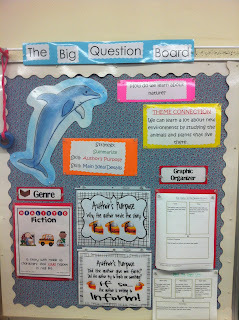 Our Treasures Big Question Board. 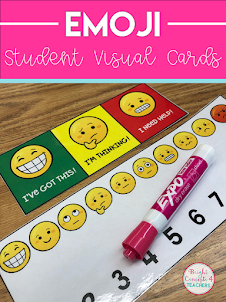 It includes the story genre, author's purpose, weekly graphic organizers, theme connections and reading strategies for each week. This is where I will hang each student's writing throughout the year. I will look WAY more appealing by the end of the week when student work is hanging on it. This is part of my math concept board. 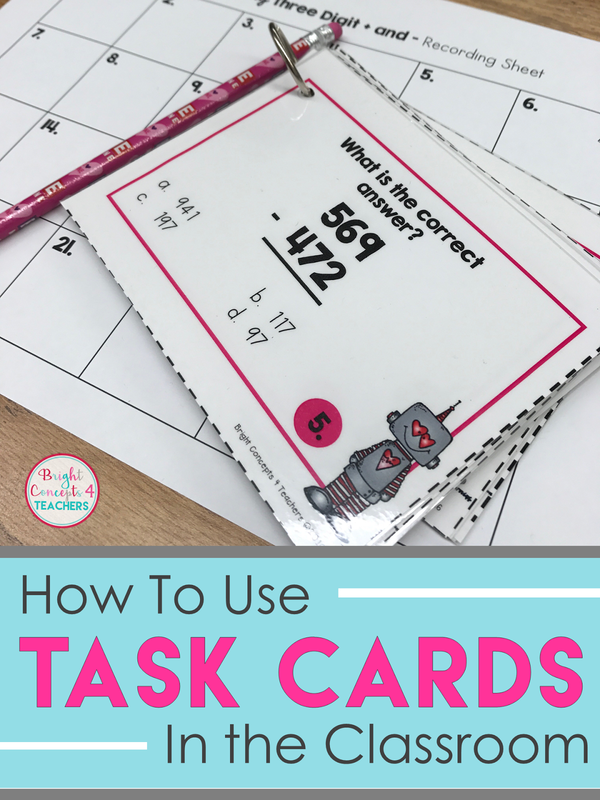 The kid friendly common core standards are on the left and our weekly common core vocabulary cards are on the right. The thing I love the most about this part of the room is at the top of the picture. I am going to create a class timeline this year. I used painter's tape to create my line and made color coded month cards for the entire school year. Each month I will post one or two pictures of something we did together as a class and we will write a caption together. Last, but not least, my Help Wanted helper board. I love how this turned out. Each pocket has a description of the job. I wrote the kids' names on tongue depressors and put them in the job they want for the week. There you have it. I quick peek inside my little old classroom. It will be evolving over the next few weeks. I can't wait to see how it transforms. 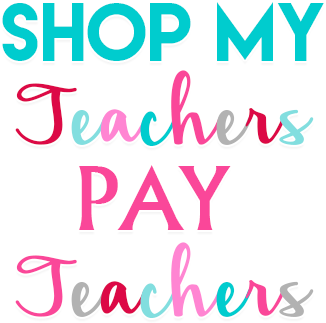 I look forward to see inside each of your classrooms too. 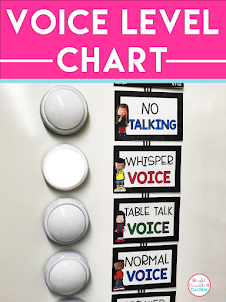 Love the class timeline idea! Super cute! I love your weekly Treasures board. Thanks for linking up! That shoot for the moon quote is one of my favorites! Everything looks really cute. Your room looks great! I love your Treasure reading bulletin board!